MANILA, Philippines – One is a returning conqueror seeking another gold medal, while the other is a rising star stepping onto his biggest stage yet. 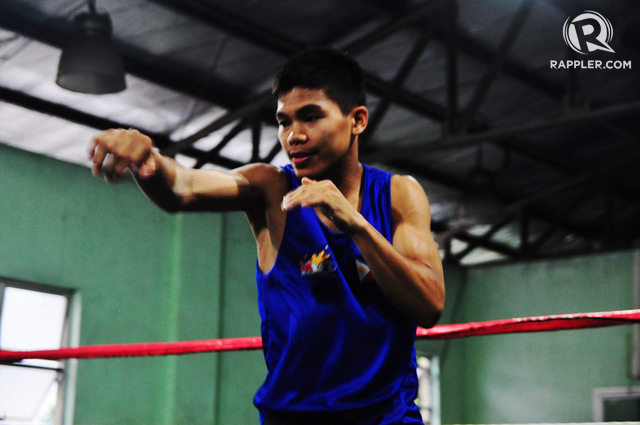 Flyweight Ian Clark Bautista and junior flyweight Carlo Paalam will be two of the 6 boxers the Philippines will send to the 2017 Southeast Asian Games, which kicks off this week in Kuala Lumpur, Malaysia. Paalam is just 19, the youngest boxer on the team, filling in the vacancy left by Rogen Ladon, the 2012 Olympian who will instead fight at the AIBA World Championships, which runs from August 25 to September 3 in Hamburg, Germany.